We carry of a multiplicity of PVC Check Valves for your convenience. Hydravalve offers brass ball valves in a variety of different models including full bore, mini, gas, 3-way, pneumatic actuated and electric actuated. 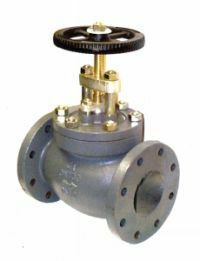 Hydravalve offers knife gate valves in sizes of 2" to 24" with cast iron bodies, stainless steel blades and EPDM seals. Hydravalve offers strainer check valve sizes of 1/2" to 10". 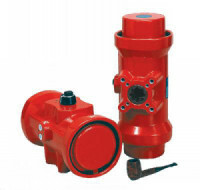 Hydravalve offers a wide variety of cast iron global valve products. Hydravalve has a wide range of pneumatic valve actuator products to meet your specific needs. This company supplies Products & Services in the General, Mechanical industries.